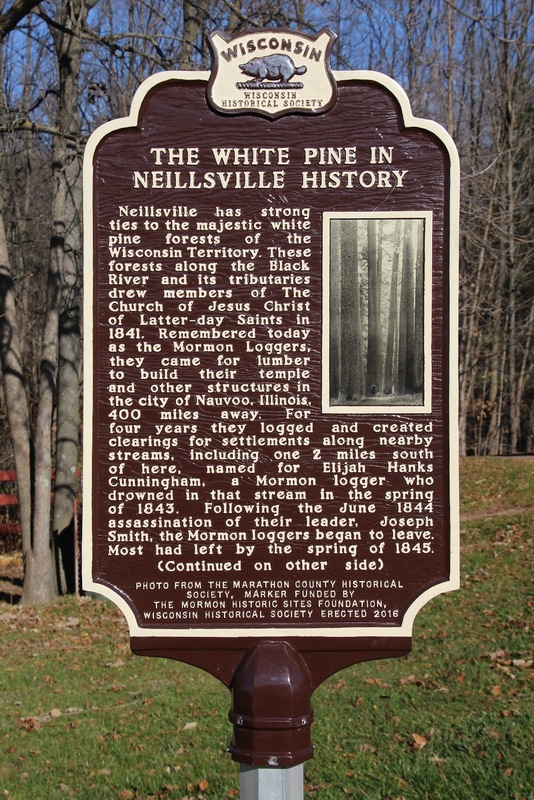 Neillsville has strong ties to the majestic white pine forests of the Wisconsin Territory. 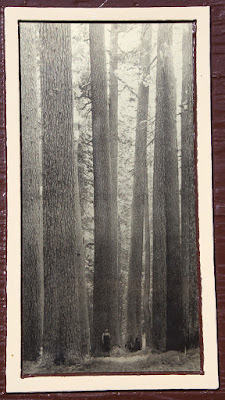 These forests along the Black River and its tributaries drew members of the Church of Jesus Christ of Latter-day Saints in 1841. Remembered today as the Mormon Loggers, they came for lumber to build their temple in Nauvoo, Illinois, 400 miles away. For four years they logged and created clearings for settlements along nearby streams, including one 2 miles south of here, named for Elijah Hanks Cunningham, a Mormon logger who drowned in that stream in the spring of 1843. 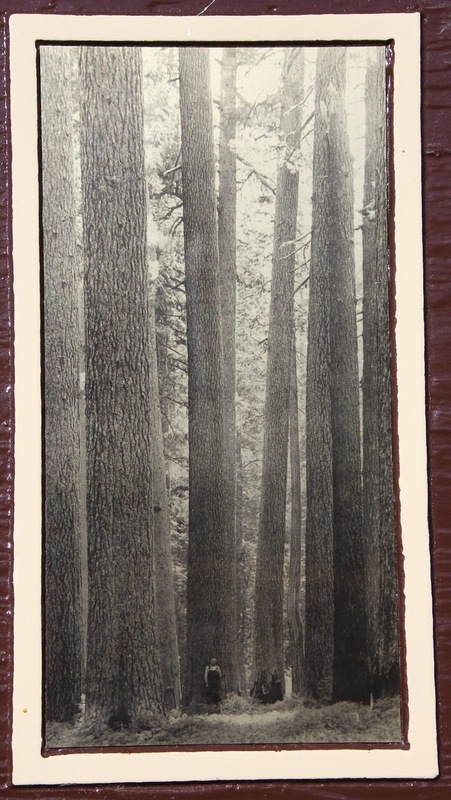 Following the June 1844 assassination of their leader, Joseph Smith, the Mormon loggers began to leave. Most had left by the spring of 1845. In 1845, these same water highways, great trees and clearings attracted James O’Neill to what is now O’Neill Creek. By 1855, O’Neill had cleared 50 acres and platted four acres for a village. 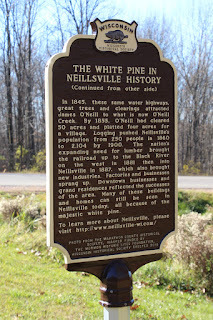 Logging pushed Neillsville’s population from 250 people in 1860 to 2,104 by 1900. The nation’s expanding need for lumber brought the railroad up to the Black River on the west in 1881 then into Neillsville in 1887, which also brought new industries. Factories and businesses sprang up. Downtown businesses and grand residences reflected the successes of the area. 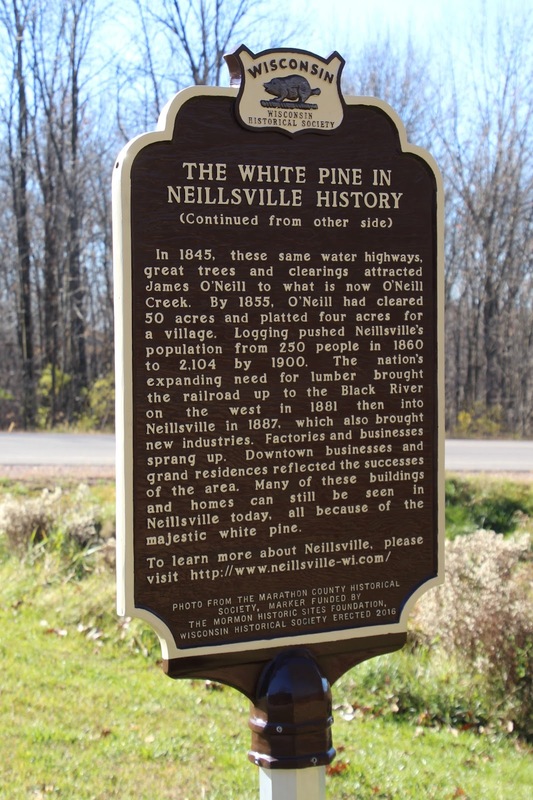 Many of these buildings and homes can still be seen in Neillsville today, all because of the majestic white pine. The marker is located adjacent to the parking lot of Listeman Arboretum, and is accessible from westbound West Division Street / U.S. Route 10, west of its intersection with Grand Avenue, Neillsville, Wisconsin 54456. 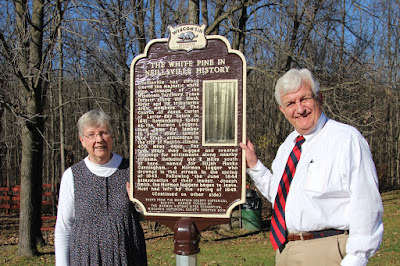 Click here for a numerical list of all Wisconsin Historical Society "official" markers. See also, Listeman Arboretum, also at this location. 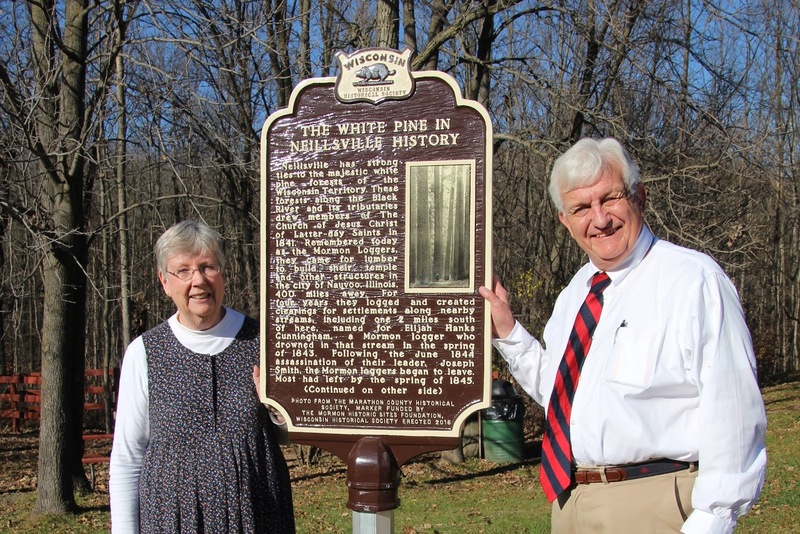 See also, The General MacArthur White Pine, a related marker in Florence (Florence County), Wisconsin. now forever decimated and gone . . .
brought about the placement of the marker! Congratulations!! dated from details in the image to circa 1847. Public domain in the United States because of its age. The photographer is Louis R. Chaffin. Daughters of the Utah Pioneers, Cedar City, Utah. after whom the Arboretum is named. Follow highway signs to Listeman Arboretum . . . 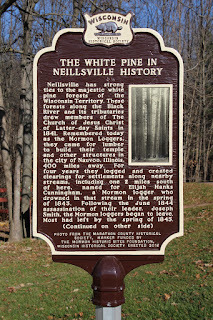 The marker is located in Neillsville, Wisconsin.